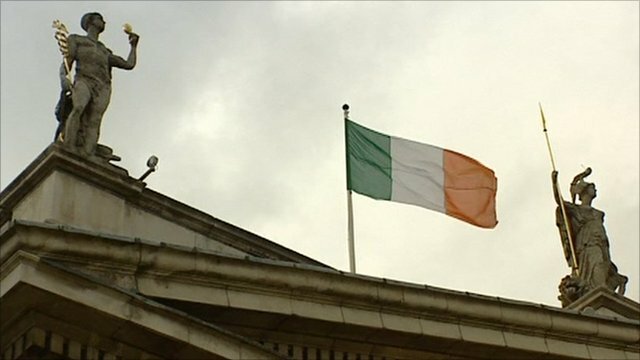 Irish abortion rights challenged Jump to media player The European Court of Human Rights has delivered a landmark ruling upholding the right of women in Ireland to have an abortion there if their lives are in danger. Court to rule on abortion rules in Ireland Jump to media player The controversial issue of abortion in Ireland will be the subject of a ruling by the European Court of Human Rights, in Strasbourg, today. 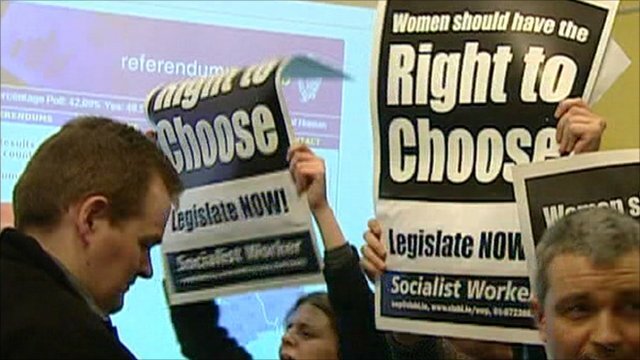 The European Court of Human Rights has delivered a landmark ruling upholding the right of women in Ireland to have an abortion there if their lives are in danger. The Court ruled in favour of a woman who was forced to travel to the UK for a termination because Irish law currently bans abortions. Mark Simpson reports from Dublin.